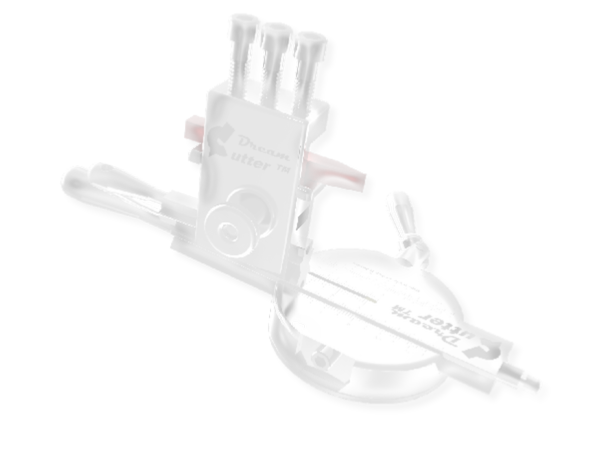 Replacing the traditional compound rest, the Mini-Lathe Dream Cutter achieves amazing results with two more axes of radial tool control. Products are organized by the lathe equipment size category. 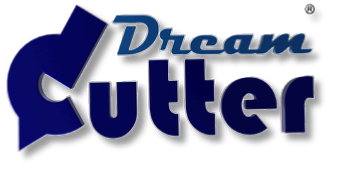 Our products page will help find the right Dream Cutter product for your needs. The Dream Cutter equipped lathe can accomplish an amazing variety of fluid turning operations that results in eye turning projects. Here are some ideas. The compound rest, improved. 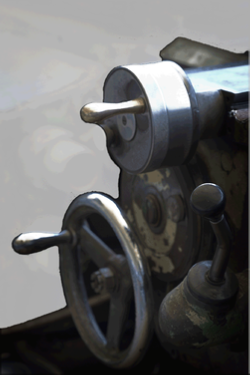 We have revolutionized notions of what can be achieved with a manual lathe. The Dream Cutter is a nimble, feature rich lathe compound and adjustable tool holder capable of performing compound radial machining operations not possible with legacy equipment. Compound radial machining is the control of a machine tool radius to cut an arc under the control of an overarching arc radius. The compounding the radial pivot action establishes an additional axis of machining on the lathe. This is yields enormous benefits to a lathe operator because it enhances cutting efficiency and quality, in addition to enabling a whole range new shape turning. Current models feature an adjustable quick release tool holder that converts to a part milling vise. A pivot center offset gauge helps measure radius differences. The convertible design is assembled with robust, positive locking mechanisms, allowing for quick fixture adjustment with maximum rigidity. Installation, reconfiguration and setup are a snap.